We want our lake country hair salon services to exceed your expectations. 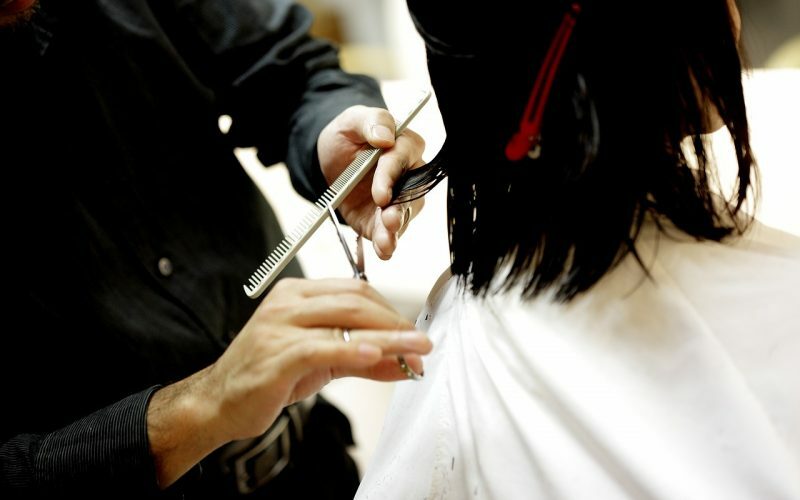 We want to provide an exceptional experience and be your goto hair salon in lake country. Our attention to every detail regarding your hair will leave you at ease that you have come to the right place. And our relaxed atmosphere will surely add to your visit. 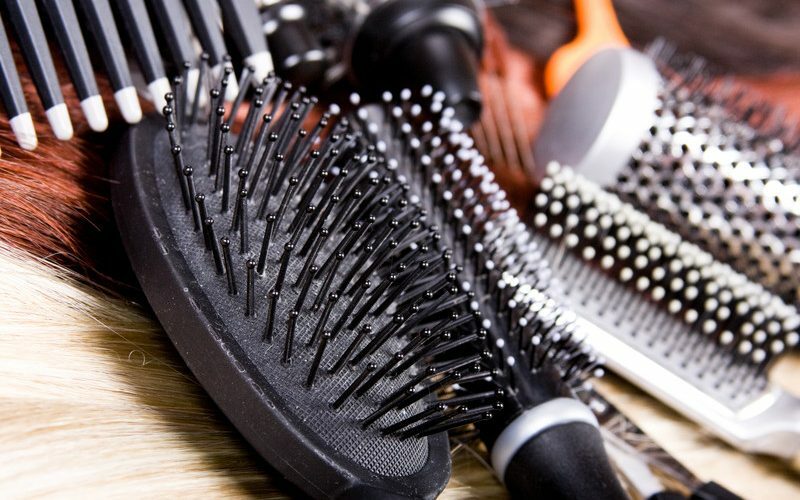 We spare no expense when it comes to the products we use on your hair and use some of the finest available today! Come in and see why Bloom by Rita is rapidly becoming the lake country hair salon of choice. Below are some of our services. Want a new or enhanced hair style? Rita has vast experience to give you a brand new look. Every style comes with a hair wash and condition. As well as a head and shoulder massage as an added bonus. Everyone needs a haircut. Rita can cut and shape your hair any way you would like. Haircuts are done on women and men. 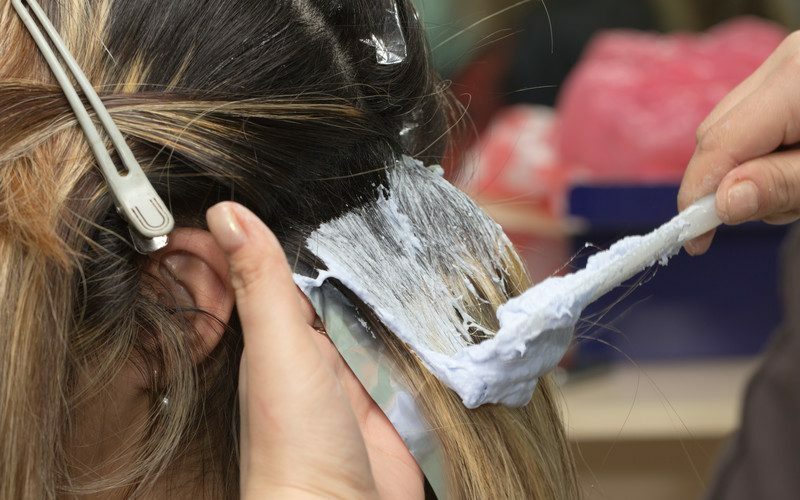 Haircuts include a wash, conditioning and head and shoulder massage. A special occasion means that you need something special for your hair. An Updo is a perfect solution! 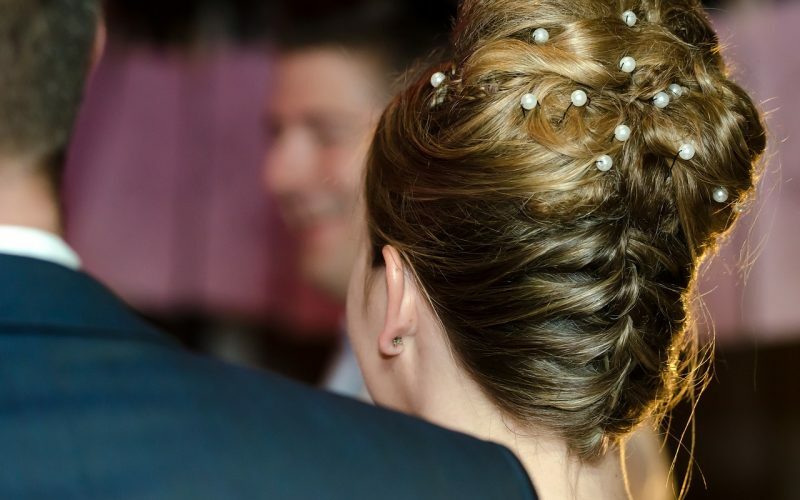 Updos are great for weddings, proms, dances, senior photos, and many other occasions. Tired of the same old hair color? Need to cover up the grays? We can help! 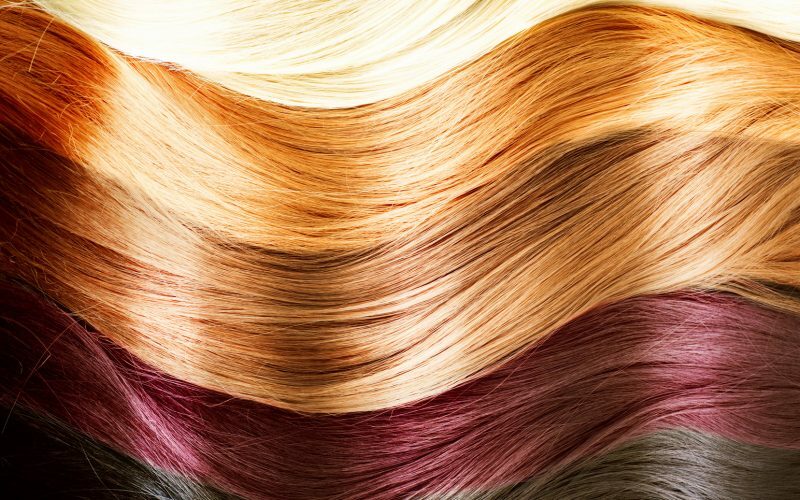 We have a wide array of color options to help you get the look you want. We even have a quick and easy coloring process for men! 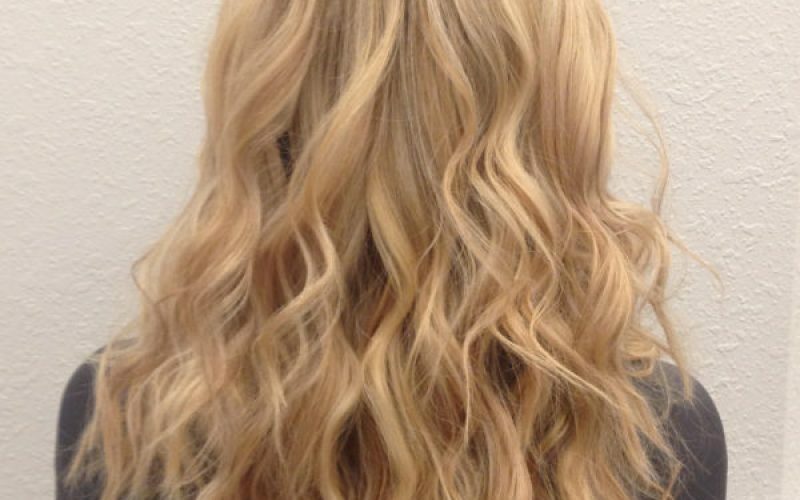 If you are looking for a new look, why not try some highlights? Highlights are a great way to create a different style that you have been looking for. We have a wide variety of highlight colors to choose from. Ombre and Balayage are similar highlight techniques. But there are some key differences which require professional expertise. We can help with both of these applications to create a stunning new look!